The Milwaukee Beer Week passport is a great reason to get out and visit as many events as possible during beer week.  Each time you visit a participating Milwaukee Beer Week “Passport Destination”, simply CHECK-IN with the Milwaukee Beer Week mobile app to receive a passport stamp for that event. Each event stamp is recorded in the passport section of the mobile app. At the end of Milwaukee Beer Week, the top passport stamp collectors will be rewarded awesome craft beer prizes! Additional top winners will be awarded other brewery swag prizes, subject to availability. Be sure to visit our Facebook Page each day of Milwaukee Beer Week for daily contests and give-a-ways. You never what kind of crazy prizes we will be giving out this year! Once you download Milwaukee Beer Week The Mobile App you can now check into participating Milwaukee Beer Week “Passport Destinations” with the click of a button! Simply locate your event on the map or event list section of the app and choose “check-in”. Follow the on-screen instructions and for verification. Once you check in successfully, the passport section of your mobile application will receive a stamp for each event you successfully check into. It’s that easy! Each person can only check-in to each participating Milwaukee Beer Week “Passport Destination” one time. Some locations will host multiple events, check your event list on the mobile app to be sure you are attending all of the Milwaukee Beer Week events. Multiple mobile app passports cannot be combined and are assigned for individual use only. Passport stamps will only be recorded within the mobile app, previous passports cannot be used for this year’s event. You MUST “check-in” on site of each event in order to verify your passport stamp. Make sure you have received your passport stamp by navigating to the “passport” section of your mobile app. Passport contest winners will be announced on the final day of Milwaukee Beer Week on our Facebook Page. Bring your state-issued ID (Required) and pick up your prizes. You must be 21 years old to participate and qualify for any prizes. * Apple is NOT a sponsor of this contest and these contest prizes are not Apple products.